Snapchat is a mobile and tablet exclusive app that allows you to share pictures with friends, but only for a certain amount of time. After adding friends, you can send a friend a snap directly or post on what is called “your story.” Your story is similar to your wall on Facebook in that you can share a picture with all of your friends whereas you can snap people directly similar to Facebook messaging. Snapchat is unique because of this limited amount of time placed on pictures causing posting to be convenient and non-irritating as frequent Facebook posts can often be. How Can my Business Utilize Snapchat? Like any other social media sites, Snapchat will serve you no purpose without a following. Snapchat is by far the most advanced of any social media site in the way in which you add friends and gain followers. You can add friends the typical way through their phone number of username, but there are also more unique ways to add friends. You can add friends by “Snapcode,” which is a QR code that directly links to your Snapchat. This allows you to add a friend by merely taking a picture of his or her phone. You can also add friends nearby as the app will detect fellow Snapchatters in the area and offer you the option to become friends. Finally, you can share your Snapchat to your Instagram or Facebook to make your followers even more connected thus building customer loyalty. Let’s face it – there are no better social media incentives than prizes, promotions, and perks. Prizes can be offered by contests which force customers to add your Snapchat and/or share it with their friends. Promotions and perks can be given to customers who add your Snapchat and in reward get a discount of exclusive deal. These simple deals and giveaways can cost you next to nothing, yet you will benefit as your brand is shared and recognized. Another way to draw followers is by providing insider access to your business. All businesses operate differently and consumers are often left uninformed of what happens behind the scenes. If you feel like your business has a lot going on that consumers don’t know about, and would be interested to learn about, then Snapchat can be the perfect outlet to share this side of your company. 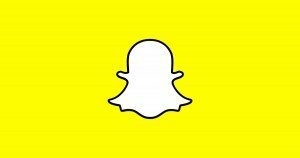 If your business frequently attends live events, then Snapchat may serve a good purpose for your company. Live events can range from conferences, to sporting events, to music festivals, or anything in-between, but in summary these events provide interesting videos and pictures that your audience would love to view. Posting interesting, exciting content is the key to Snapchat and live events are the perfect opportunity to gain recognition. Snapchat is like any other social media site. The main purpose is to spread your brand, but portraying your business as fun and likeable has underlying importance. Snapchat can be a good opportunity to show the personal side of your business – the beauty behind the madness. If you feel confident in your company’s likability and social skills, then you should give Snapchat a try because it may just allow you to not only gain customers but retain customers as well. Snapchat is unique from any other social media site, yet it continues to grow faster than any of its competitors. The limit of time placed on the pictures and videos you post allow you to post often without being bothersome. 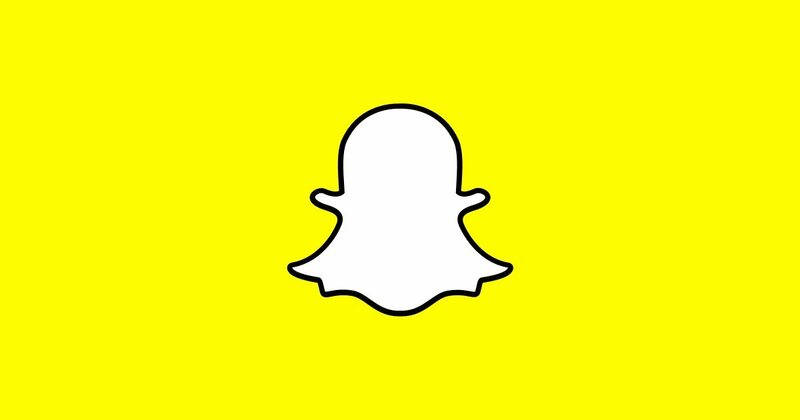 The combination of growth and uniqueness causes Snapchat to be one of the prime social media tools for businesses, but the younger audience can be a major drawback. Despite this, Snapchat offers opportunities for everyone and if you believe your business and staff can post creative, fun content then Snapchat may just be a good tool for you. Check out how World Wildlife Fund is using Snapchat to gain support for endangered species!